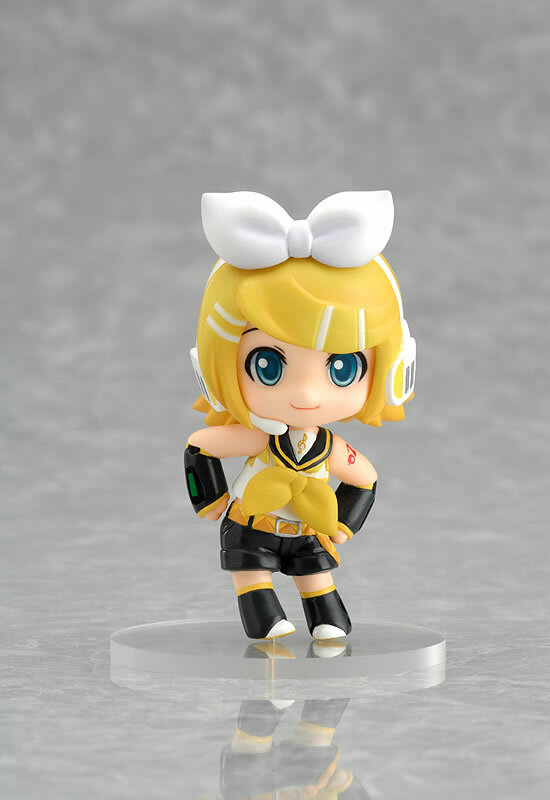 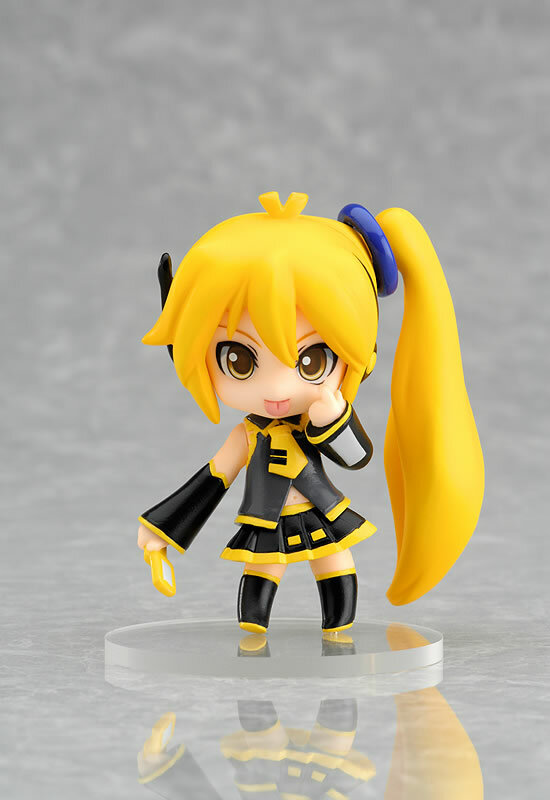 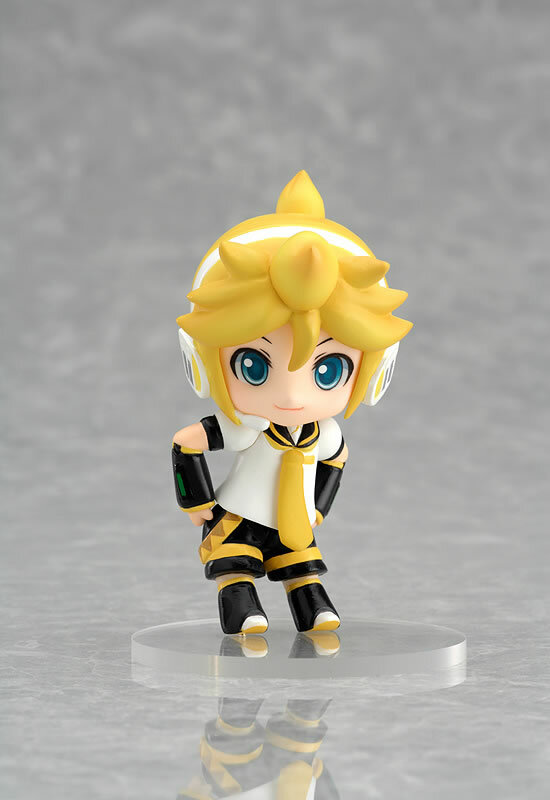 The Petite Nendoroids of the popular Vocaloid characters are going on resale! 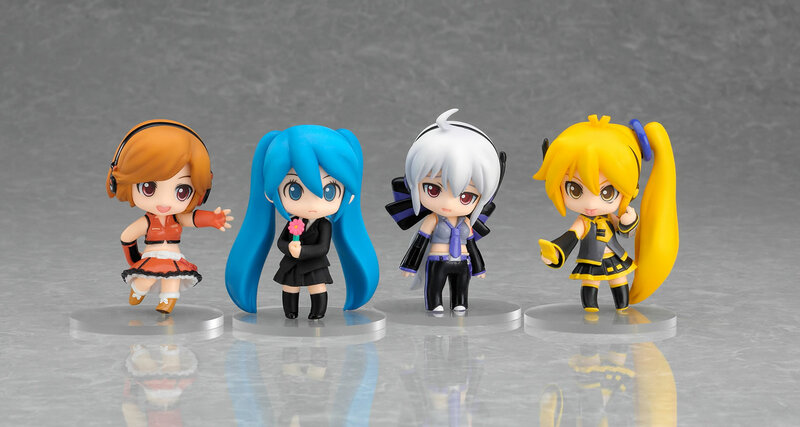 Crypton's official Vocaloid characters including 'KAITO' and 'MEIKO' are all in the set, as well as the less known yet still popular fan-made Vocaloids, 'Neru Akita', Haku Yowane', 'Meiko Sakine' and 'Saihate Miku'. 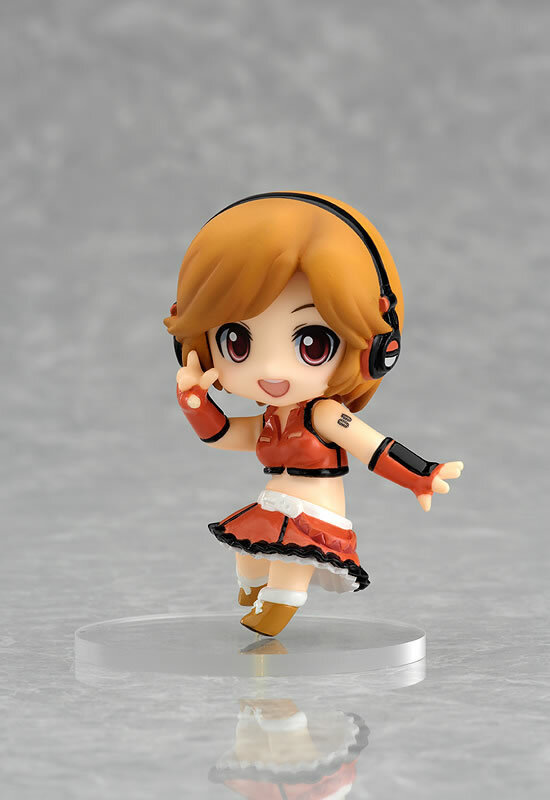 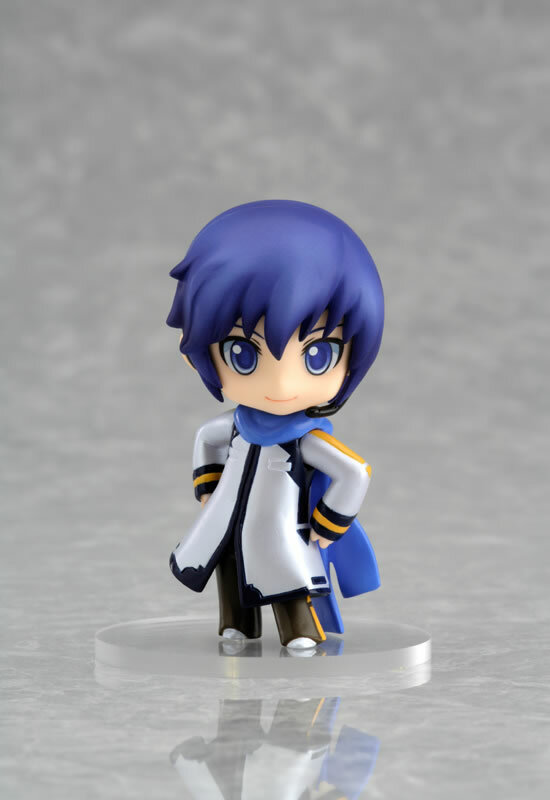 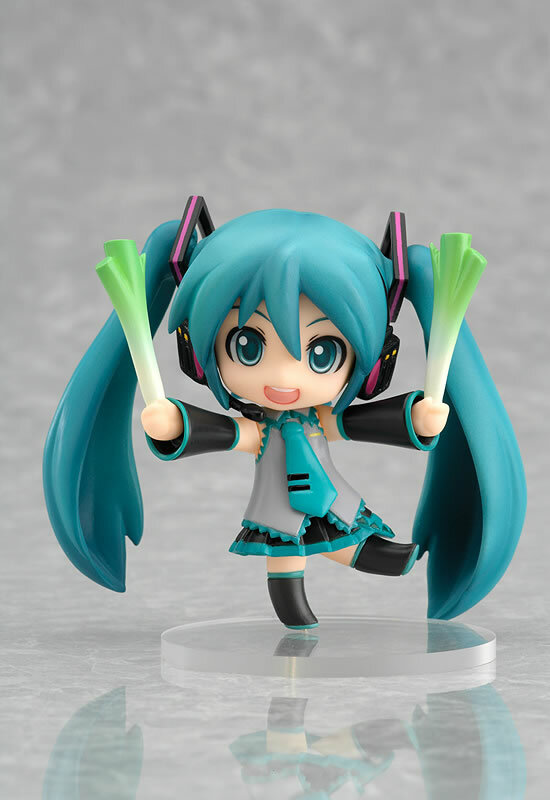 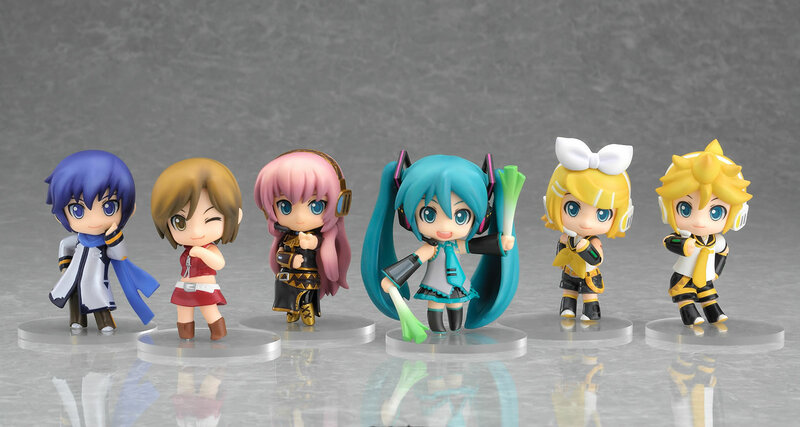 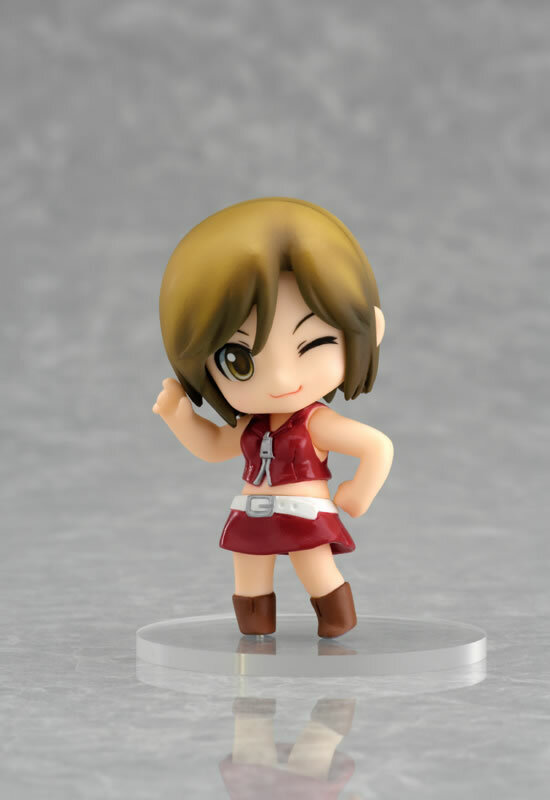 There is also one secret character, creating a total of eleven Vocaloid Nendoroids to add to your collection! 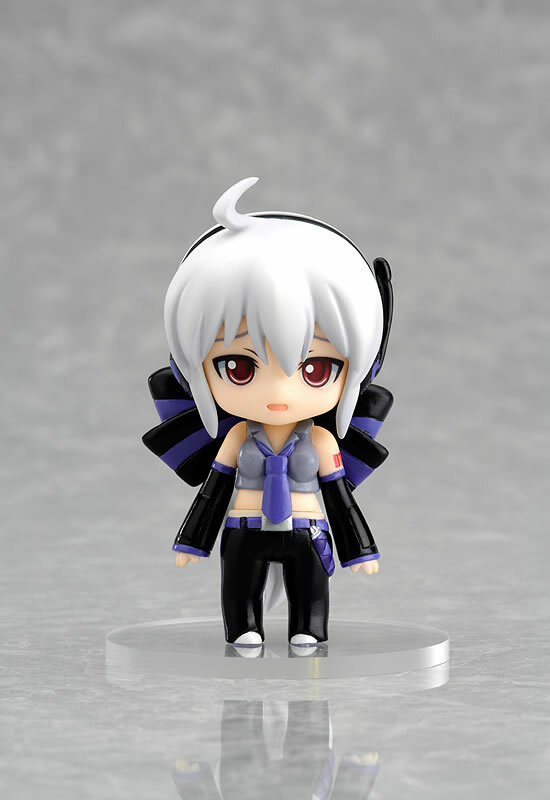 ABS & PVC posable non-scale trading figures each with stand included. 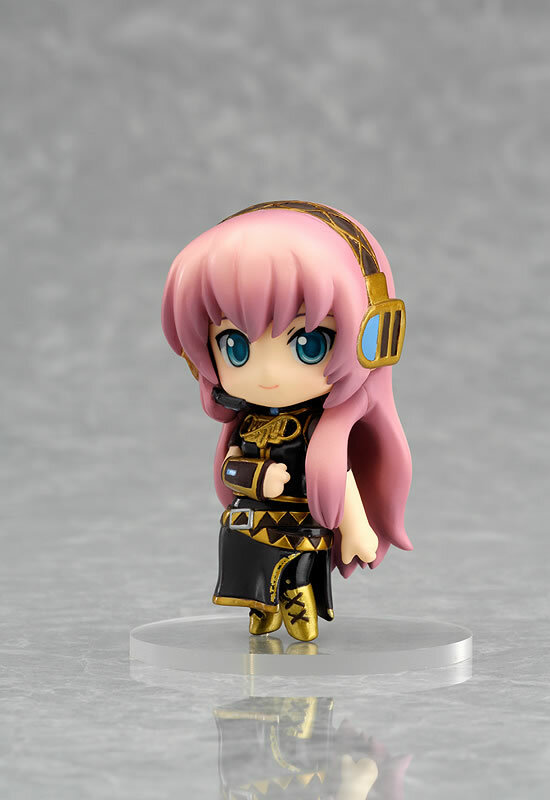 Each approximately 65mm in height. 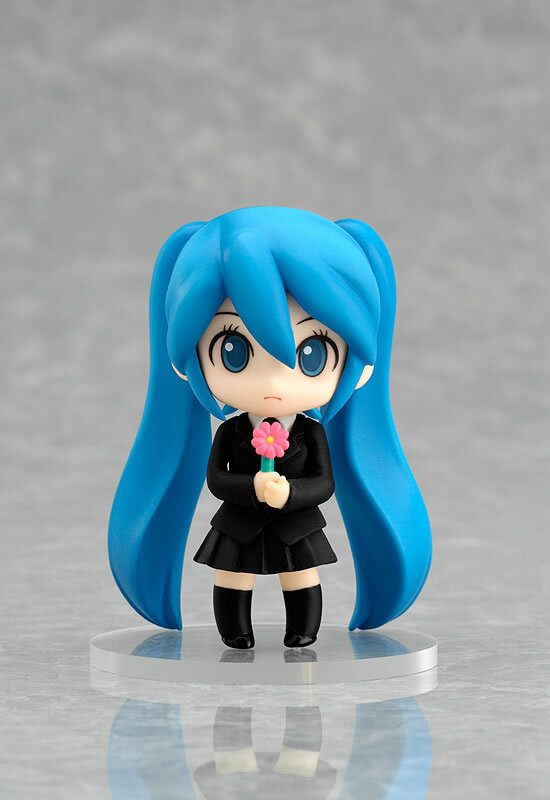 A total of 10 + 1 secret figure to collect.